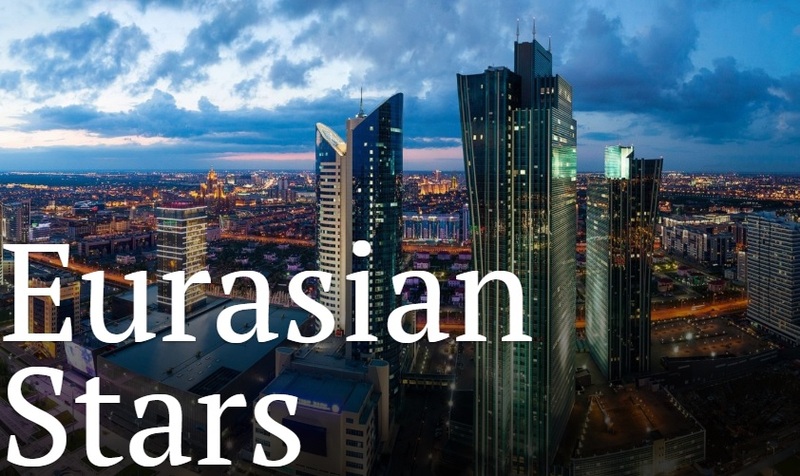 In Autumn, the European Foundation for Support of Culture together with the Kazakh National University of Arts – Kaznua are holding the Eurasian Stars Festival in Astana and Alma-Ata. The Eurasian Stars program includes concerts by world renowned celebrities of classical music. Concerts of the Eurasian Stars Festival are taking place at the most famous concert halls of these 2 beautiful cities with participation of such famous orchestras as the Eurasian Symphony Orchestra and State Orchestra “Academy of Soloists”. Mikhail Kirchhoff is the Artistic Director of the Festival.